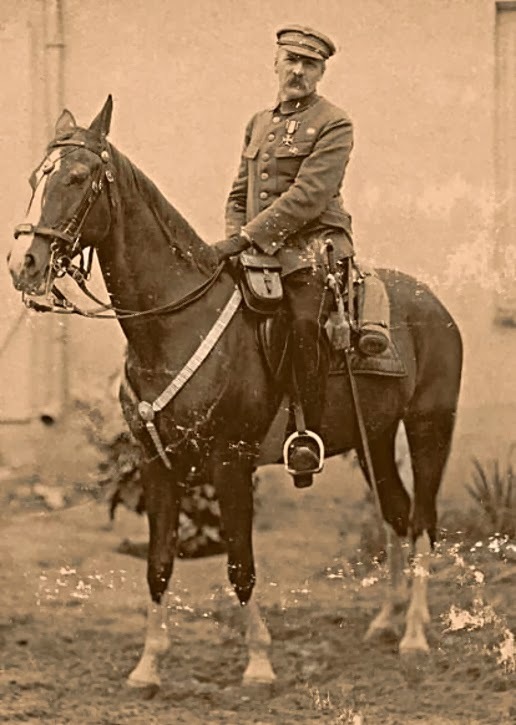 every nation has or should have a number of heroes and 'big men' (using an Amerindian word for leaders) whose actions imprinted themselves on that nation's history and perhaps current trends. 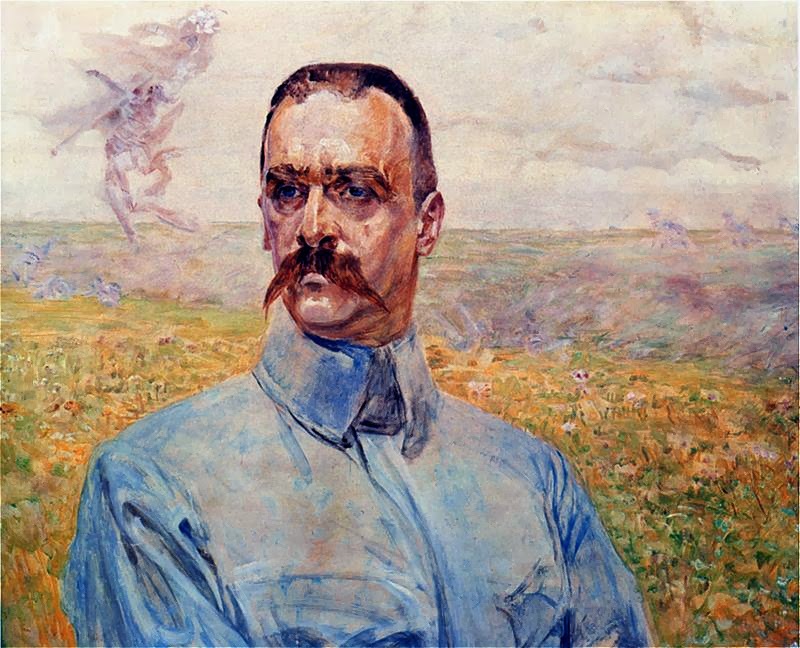 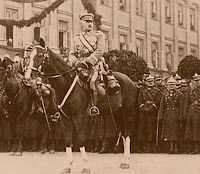 In case of Poland no one is more prominent than Józef Piłsudski, military and political leader of what we, the 'Polonians' (I like this name used by this English traveller and writer Moryson in XVII century ), understand as free Poland, Poland reborn after 1918; and perhaps the father of idea of bigger Poland, larger in size and ideals than her present state, while even today his memory and especially legacy of Polish raison d'etat are still dwarfing any leadership that Poland has had since his death in 1935. 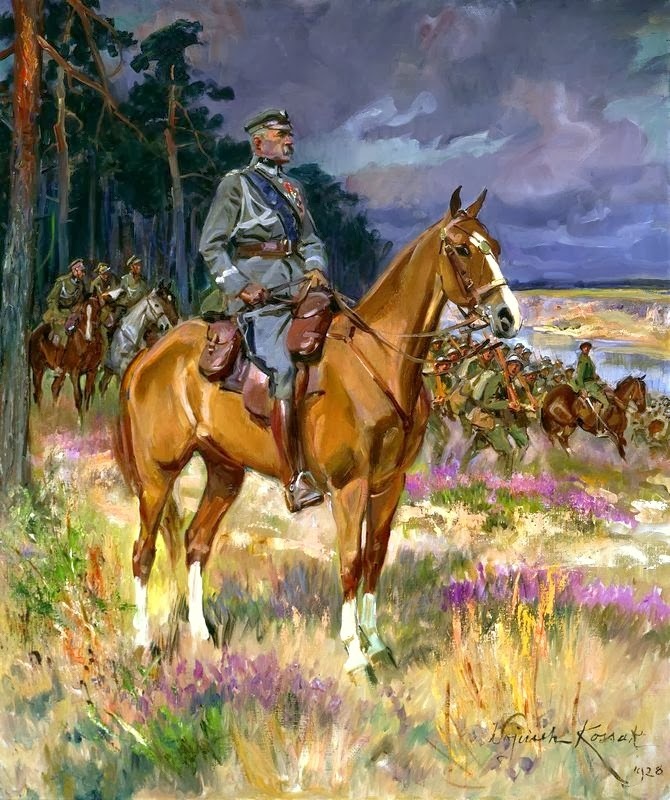 Well, today is the birthday of pan ''Marszałek'' (marshal/marechal or Poland's military supreme commander). I like this man, his choices and cherish his idea of free and strong Poland, where all citizens, no matter what religion or ethnicity, enjoyed equal rights and carried on their equal duties, to further the well being of all citizens of Poland. 'Imci' pan Marszałek had a horse, the most famous horse in Polish modern history - it was a mare, named 'Kasztanka' (chestnut after her sorrel coat), not especially athletic nor brave, but loving and faithful, and thus she won pan Marszałek's heart, and the rest is history. 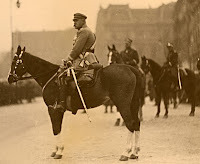 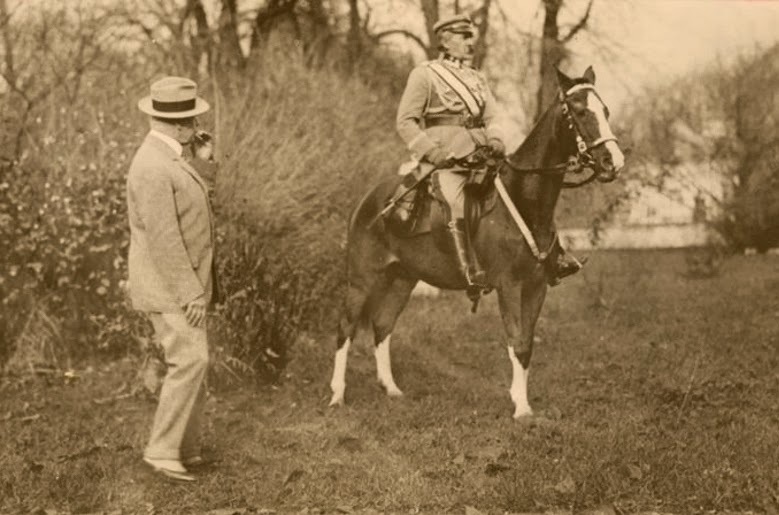 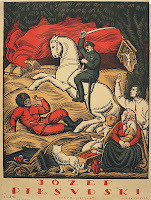 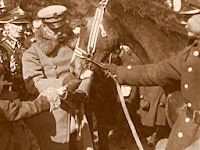 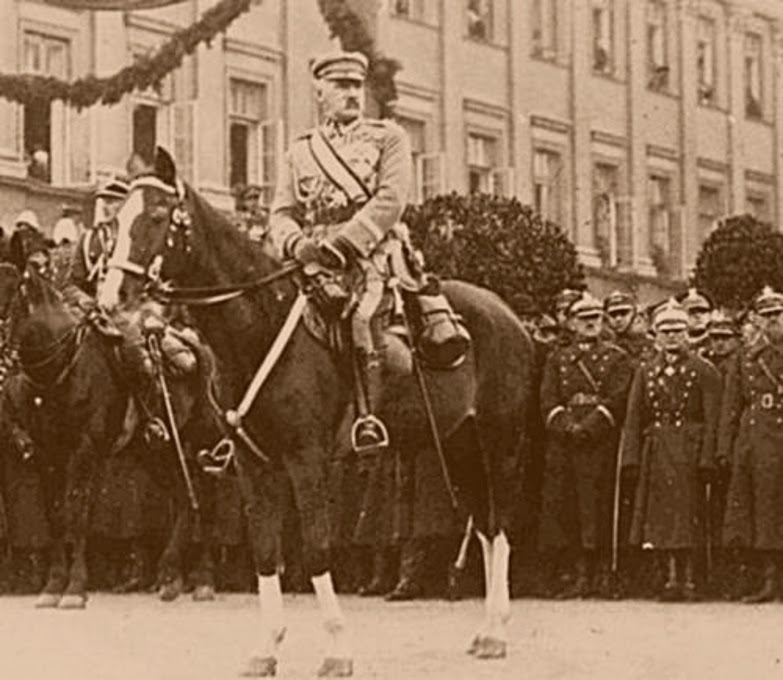 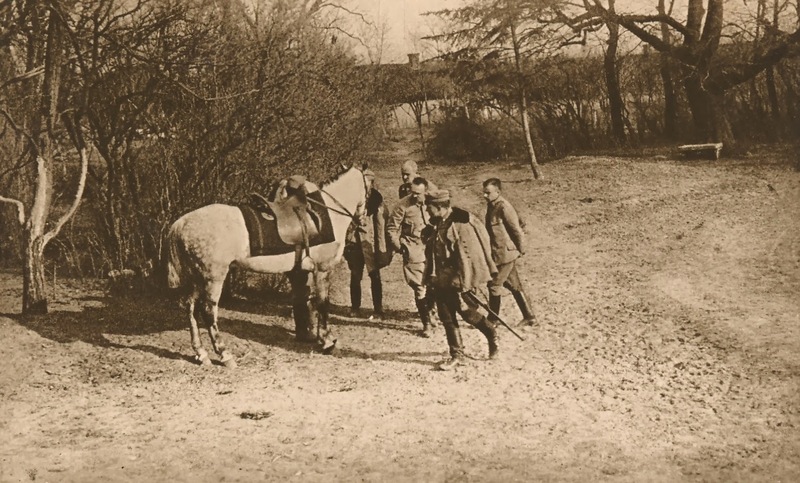 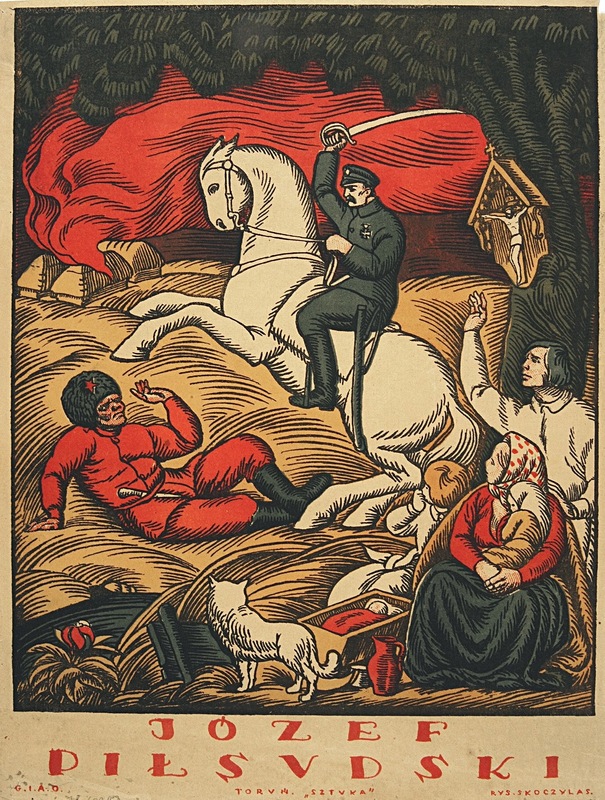 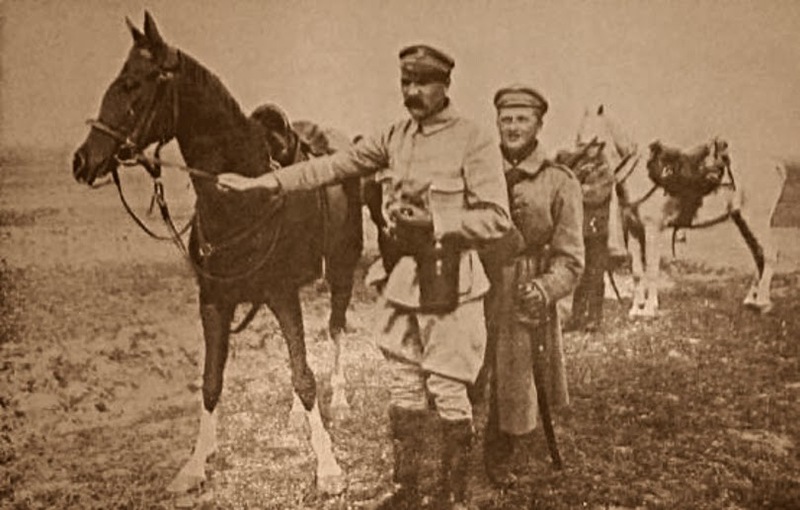 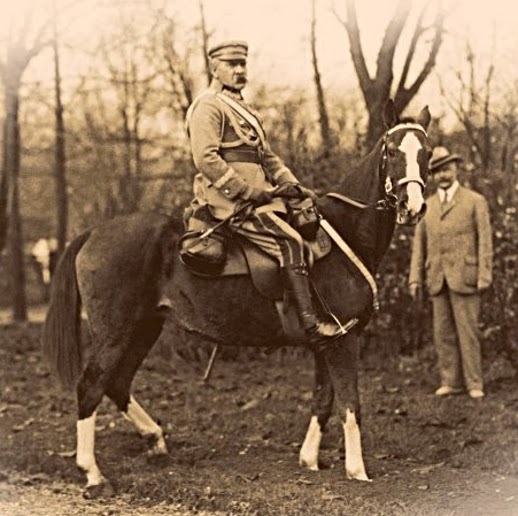 last two photos show Pan Marszałek along with a gentleman wearing a hat being per pedes, dear to many a horse art lover, namely this is pan Wojciech Kossak, author to the most famous equestrian portrait of Piłsudski.